How do insurance companies decide to total a car? You’re cruising down the freeway on a sunny afternoon. You notice stopped traffic in front of you and quickly apply the brakes. You’re at a full stop for what feels like a half-second before a distracted driver plows into your rear-end and sends you slamming into the car in front of you. You suffer a strained neck and a few bruises, but you’re otherwise ok. The same cannot be said for your beloved ride. Your automobile has received extensive damage to both the front and rear. Unable to be driven from the crash site, it’s loaded onto a tow truck and hauled away to a nearby garage. Is your wreck fixable or totaled? If you’ve been hurt in an automobile accident, you’ll need the assistance of professionals. As soon as you can, contact one of the Los Angeles car accident lawyers with Ellis Law. They’ll make sure your rights are protected and help you seek compensation. You’ll also need a mechanic to evaluate the state of your car. Insurance companies consider a car to be totaled when the price of repairs plus whatever you’d get for scrapping the vehicle adds up to more than the cost of replacing it. 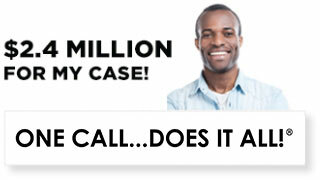 An auto technician and your insurance adjuster will usually work together to make this call. In serious accidents it can seem fairly obvious that a car is completely totaled, but the opinion of a trained professional is always needed. What determines the price of repairs? Older imported cars can be very expensive to fix. It might cost thousands of dollars for an engine part, while the total value of the car isn’t much more. On the other hand, a new car may suffer extensive cosmetic damage and perhaps look like a total loss, when in fact it’s much cheaper to repair the body then to replace the entire car. Every accident is different, which is why it’s helpful to have a personal injury lawyer in your corner. An attorney from Ellis Law can make sure you’re getting fair compensation for the hardships you’ve endured. 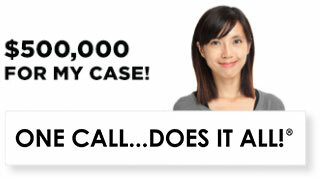 Ellis Law offers free consultations for all car accident victims in the Los Angeles area. These consultations are always 100% confidential, and you’re under no obligation to retain our services after we meet. We know how stressful the process of hiring a lawyer can be, and we strive to make it as easy and comfortable for you as possible. If you’re too hurt to travel to one of our offices, we’ll gladly make an appointment to come and chat with you in your home or care facility. 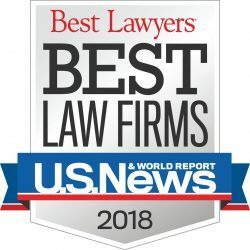 If you want to be certain you’re seeking the right amount of damages, you should work with an experienced partner from our firm. 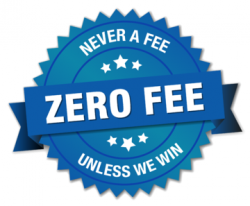 Attorneys from Ellis Law work only on contingency fees. This means we don’t get paid a dime until you win a verdict or agree to a settlement. If we decide you have a case, we’ll get to work right away with no money down. If you’ve been hurt due to another driver’s negligence, you have the legal right to seek compensation. Don’t let a lack of funds stop you from fighting for your rights. We’re highly motivated, talented and creative, and possess the in-depth knowledge of California state law to effectively fight for your cause. In the unlikely event you should lose, you won’t owe us any legal fees at all. 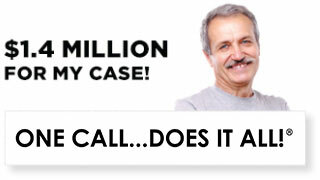 We’ve won over $350 million in damages for our clients, and that number continues to grow. Schedule an appointment with a personal injury lawyer from Ellis Law today and see what our outstanding team can do for you.